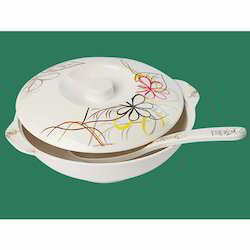 We are recognized as an affluent entity, engaged in offering a wide assortment of Ceramic Bowl with Spoon. These are perfect for kitchen also enhance the look of the dining table. 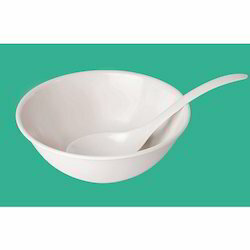 The whole range of sunflower bowl & spoons are stand in the market for its quality & long lasting finish. 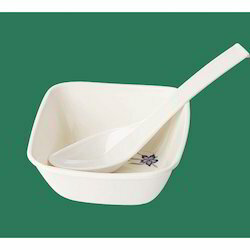 These bowls are provided in various dimensions which suits the requirements of our customers. Apart from this, our customers can take the whole range of sunflower bowl & spoons from us at affordable rates. With the extreme assistance of our professionals, we are fulfilling the varied necessities of varied market by offering optimum quality Melamine Soup Bowls. 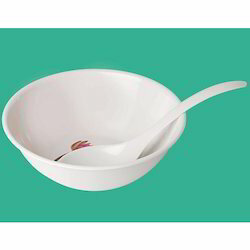 The offered angle bowls are perfectly crafted by utilizing best quality material and latest tools along with the market norms. 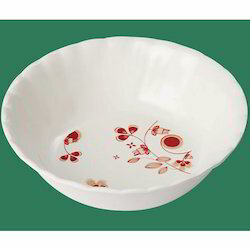 These angel bowls are provided in diverse designs & sizes according to the customer’s requirements. 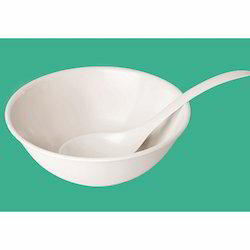 Our customers can have all these angel bowls from us in diverse specifications at affordable rates. 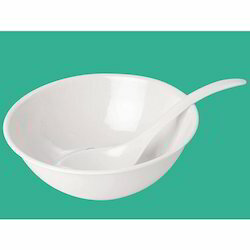 We manufacture, wholesale, export and supply our clients a superior range of Melamine Bowl with Spoon. During designing, we use the best quality material and latest technology for its high permanence. 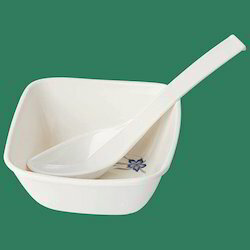 Additionally, we supply the whole range of lord bowl & spoons after examine it completely from our side. Our customers can take the offered lord bowl & spoons from us at pocket friendly rates. 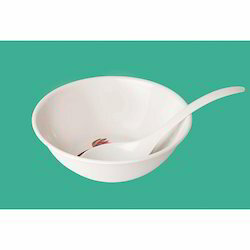 Looking for Bowl with Spoon ?